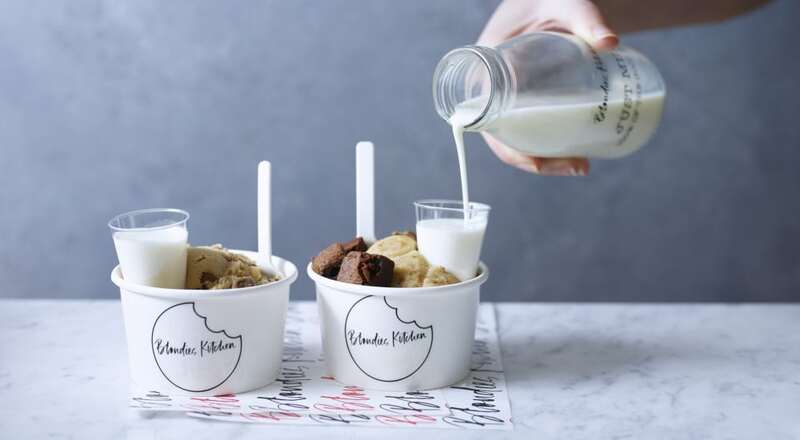 We told you at the beginning of August that Camden Market was welcoming a whole new set of permanent street food vendors this month. 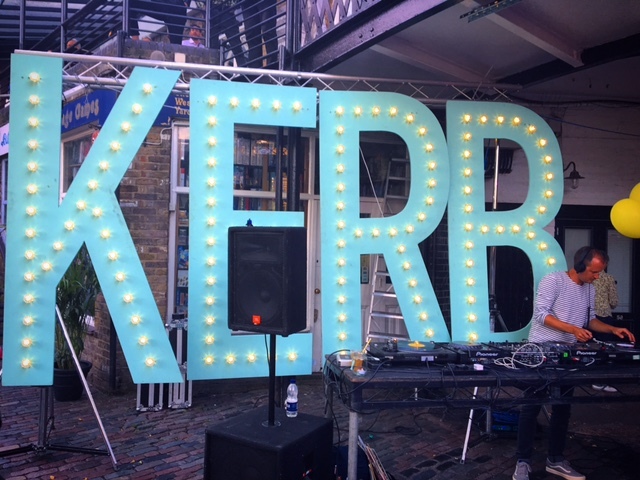 Last weekend, KERB launched with a sensational and flavoursome bang, giving Camden a revitalised foodie scene with 35 varied and delicious traders. If you haven’t given it a try yet, definitely put it on your list before the summer is up – although it will remain open throughout the year. Between 12pm – 10pm on Fridays and Saturdays (from here on out), KERB will be quenching your thirst as well as demolishing your hunger. Compliment your street feast with a selection of Camden beers, including their latest small batch brews – such as the Italian Gentleman – as well as guest beers from independent London breweries, such as Beavertown, Fourpure, Five Points and BBNo. For something stronger, the main bar serves Chase Vodka and Half Hitch gin in the G&Ts and Negronis. 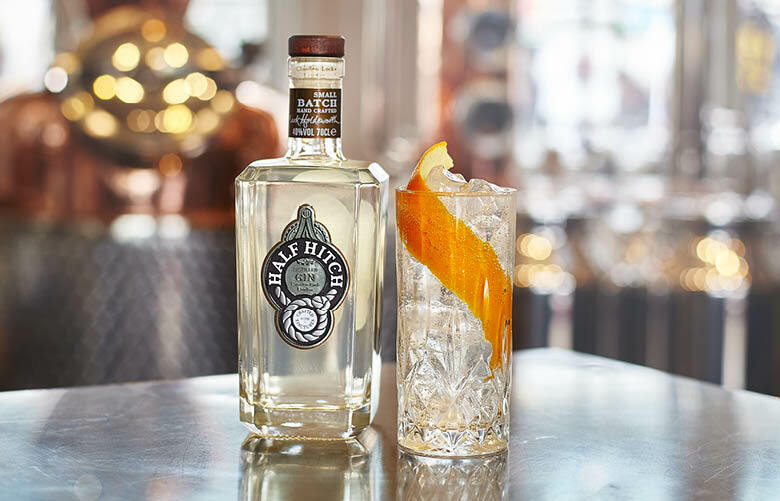 If you’re more of a cocktail fan, head to the Kamm & Sons Britz Spritz ‘Barcycle’ for a local aperitif – a refreshing mix of Kamms, prosecco, soda, ice, grapefruit & cucumber. 2. And there’ll be music! 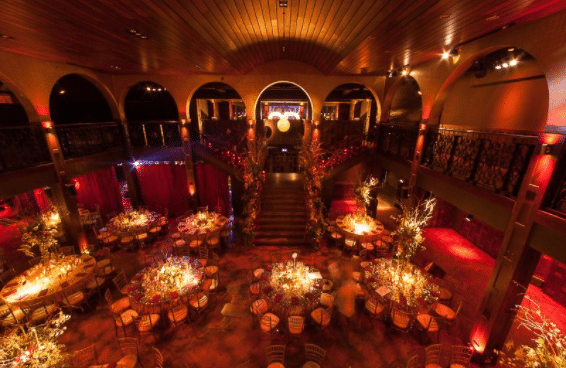 Also every Friday and Saturday throughout summer, a line-up of DJ’s and bands will be providing the perfect background for your feasting, for the ultimate food party. This Saturday, Future Disco will take to the decks. 3. Oh snd there’s seriously so much food. 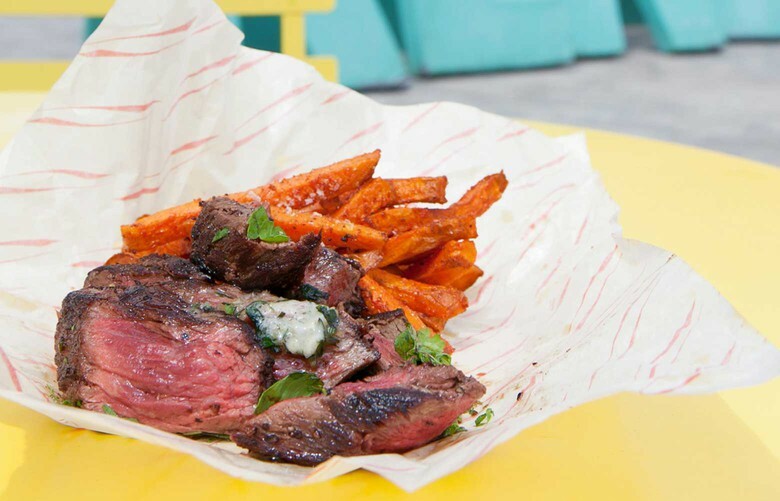 It will be hard to commit to one food vendor alone – the delicious choice at KERB is vast. So either choose extremely wisely or wear very elasticated waistbands. We’d recommend giving Sonita’s a try, for some healthy and hearty Indian food. 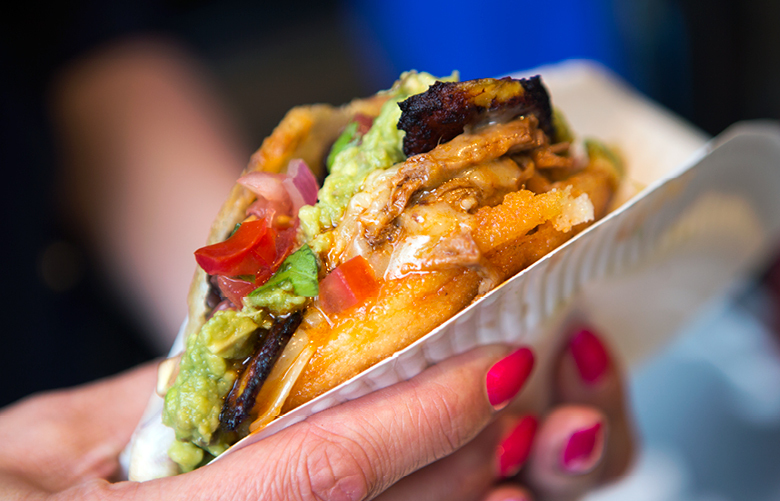 You also won’t want to miss the crab fries from Crabbie Shack, mouthwatering steak and courgette fries from Stakehaus or the fried chicken from Motherclucker… we could go on. 4. And there’s food for literally everyone. Whether you’re a veggie, vegan, pescatarian, 100% carnivore, lactose intolerant or gluten-free, you don’t have to worry about missing out. In fact, it probably only makes the decision ever so slightly easier for you. If you’re avoiding gluten, you need to give the Arepazo Bros Venezuelan Corn wraps a try, as well as having a nibble on some chilli at the Louisiana Chilli Shack. Veggies and vegans – you can’t miss Club Mexicana’s all-vegan goods! 5. The space is super chill. We don’t think there’s another London food market that can compete with this canal-side location. Once you’ve grabbed your grub, find an idyllic spot to chill. If you ventured to the food market previously, what was once a bit of a nightmare to walk around has now been made into a more open space, with plenty of tables and seating areas dotted around. 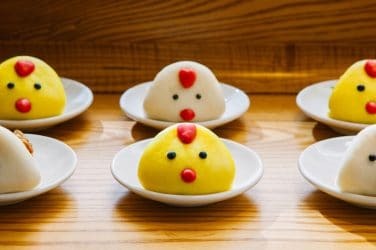 Plus, because of the extra room, perusing the stalls lacks the stress of over-crowding – no one likes the feeling of battling for food. 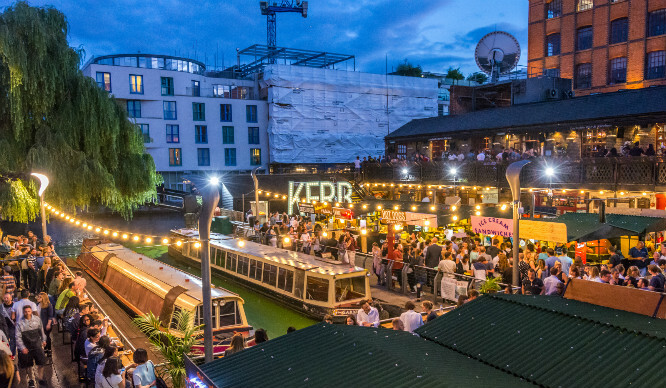 KERB @ Camden Market is open permanently from 11am – 6pm on weekdays and until 10pm on Friday & Saturdays.